Linking material selection to an existing product range. The Mortimer table range links directly to the aesthetic of the seating product but has been designed to allow for combination with other products within the clients portfolio. 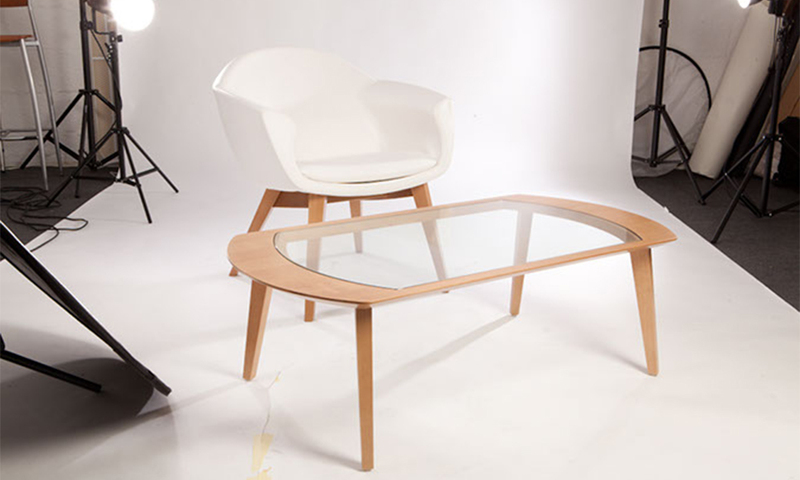 The collection of table designs use the varied language of the Mortimer chair bases. Each table has its own unique aesthetic and set of proportions, from the formal classical proportions of the wooden table to the retro chic of the wire frame.